How to foward CBC email. Attached below is a video on how to forward CBC email to an external email address. Login to your CBC E-mail. Click the options button in the upper right corner. Type in your CBC email address. 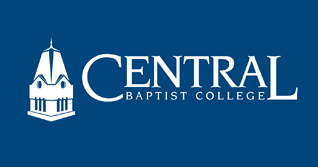 Type in an email address you would like your cbc emails forwarded to.